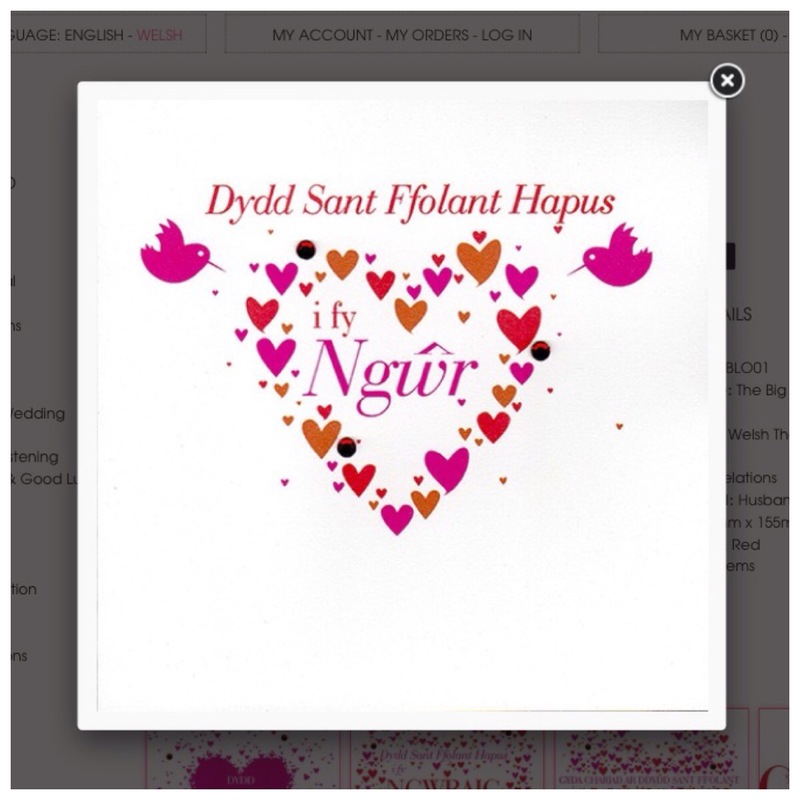 We’re not doing much today since we’ve already done Santes Dwynwen two weeks ago. I had bought him a card and a bag of marshmallows but they’re still in my desk at work – I had a day off yesterday thanks to Little Miss being ill again. It’s all fun and games in our house I tell you! Here’s the card I bought him. It’s a Clare Giles design and it says “Happy Valentine’s Day to my Husband”. Anyway I hope everyone had a good one! Oh and I’m linking up with Helene again! They have lovely designs. I really love them!